We'll get to that Top Secret news nugget ina second but first let's talk about guilty pleasures. Valentine's Day is just around the corner but this story is about Christmas. 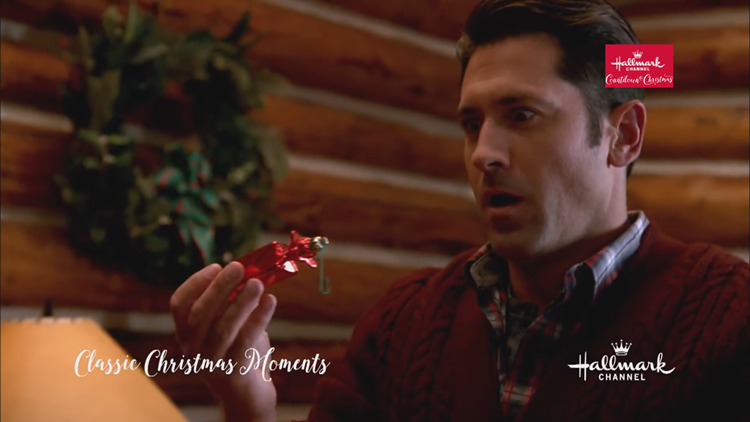 I have a gift for all the Hallmark movie fans. The channel just announced that it will be showing its Christmas movies year round. You can curl up with the wholesome stories with predictable plot lines on Friday nights. FATHER CHRISTMAS! THEY'RE DOING WHAT?! Hallmark says this is all to celebrate the 10th anniversary of its Countdown to Christmas. The idea is already getting rave reviews from small town girls in the big city with heartless fiances and old flames who own Christmas tree farms. Say what you will about the movies but they have been a ratings bonanza for Hallmark. You will absolutely love this. All the very good dogs. 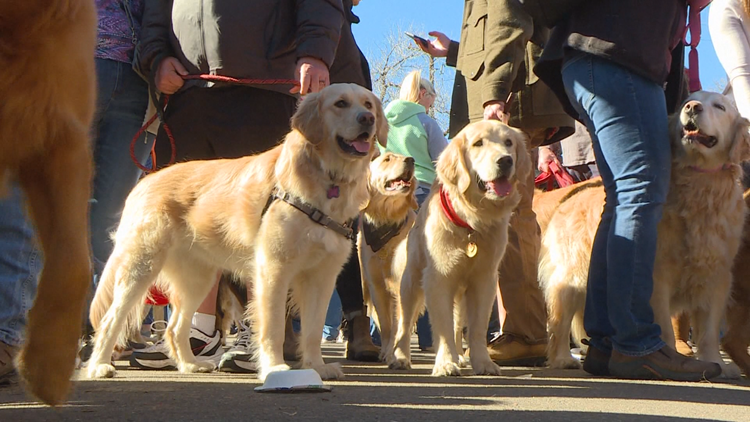 More than 1,000 Golden Retrievers gathered in Golden, Colorado for "International Golden Retriever Day." Organizers say it was hard to keep county but at least 1,500 dogs were there. They even set a new world record for most goldens gathered in one place at one time. And finally, we reveal that Top Secret story. It is National Weatherperson Day today we salute the man who loves to spread sunshine and epic dance moves here on Daybreak our Chief Meteorologist Patrick Hammer. He always keeps up our spirits here everyday and of course we can never miss an opportunity to share one of his most famous and hilarious moments here on Channel 2. Click the video to reveal that classic WGRZ gem.